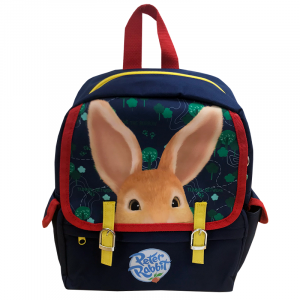 Featuring big fluffy ears this Lily Bobtail backpack is sure to be a favourite with your little one. 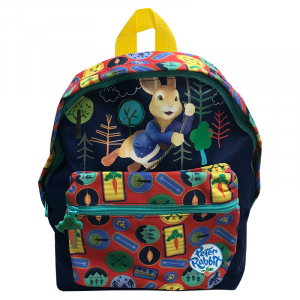 The backpack features a small zipped compartment and a larger zipped compartment, that are perfect for carrying toys and essentials. 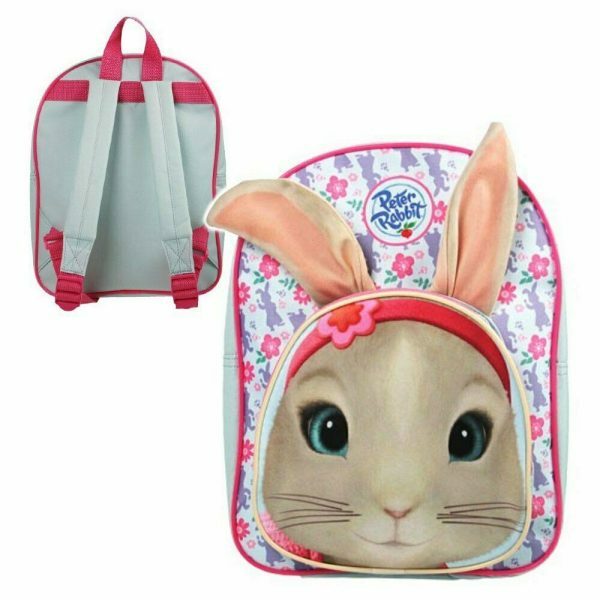 Your Lily Bobtail fan will love the big fluffy ears. 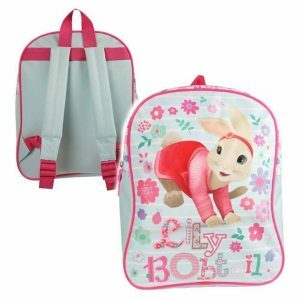 The backpack also has adjustable straps for the ultimate comfort.